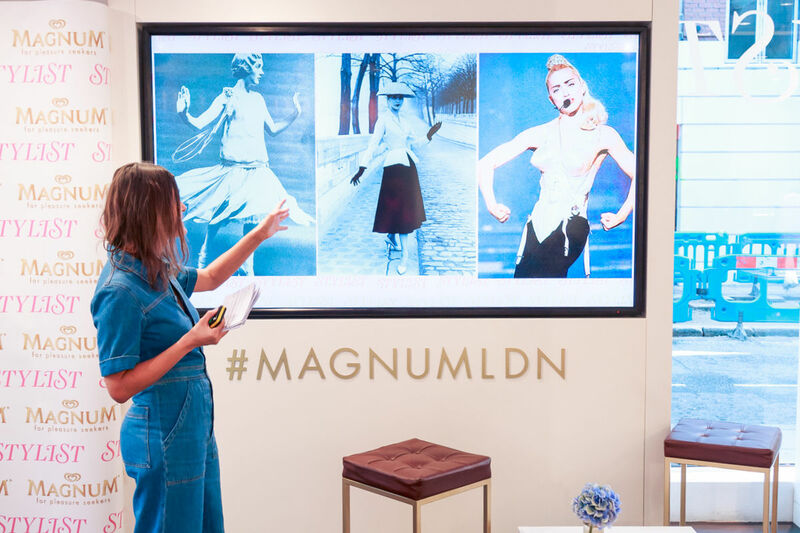 The challenge was to successfully bring to life Magnum’s ‘daring’ attitude in a way that related to real emotions in women’s lives, with the aim of helping the brand reposition themselves as more of a lifestyle brand. 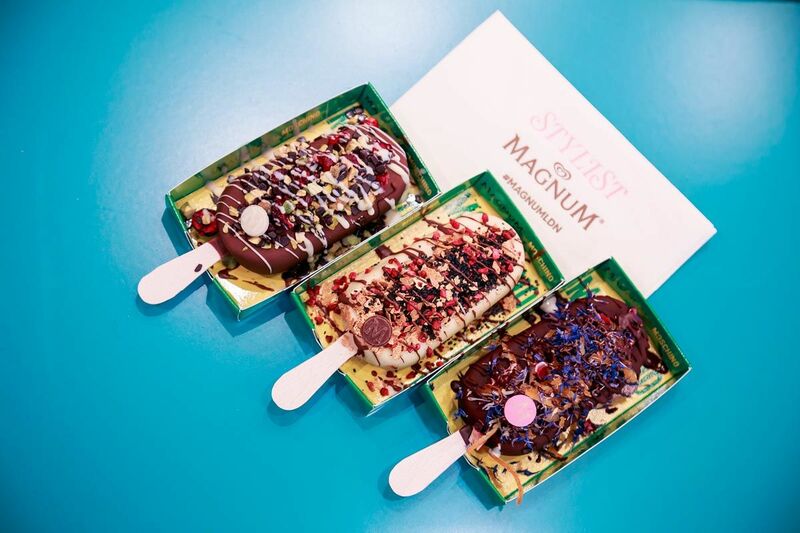 In conjunction with the magazine’s ‘Be More Daring’ campaign, which brought to life the embodiment of Magnum’s daring attitude using the theme of fashion, we created the ‘Magnum Pleasure Store’ – a week-long pop-up in central London. 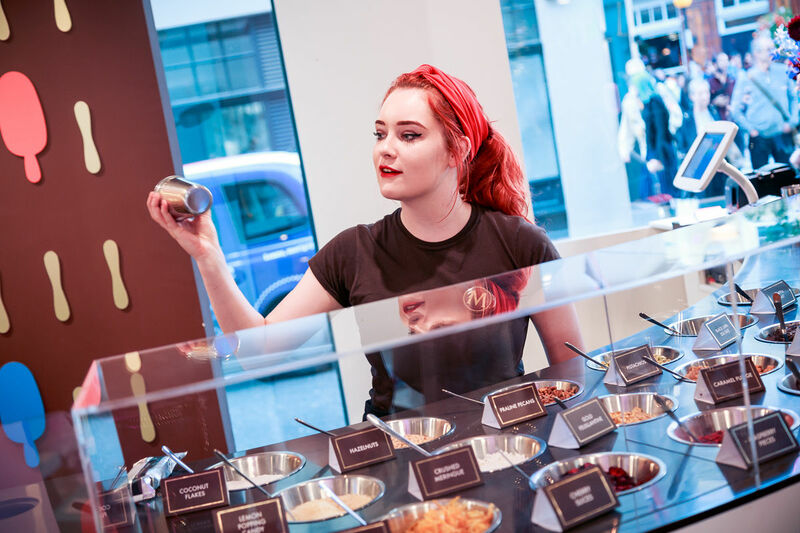 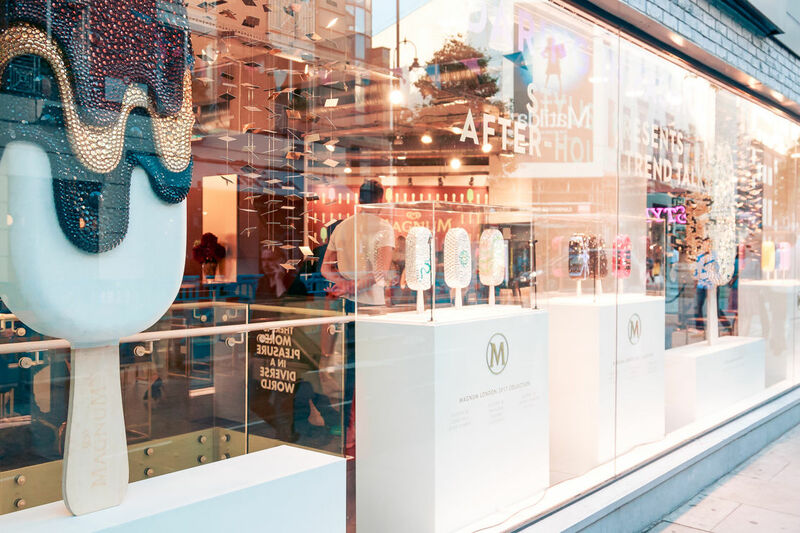 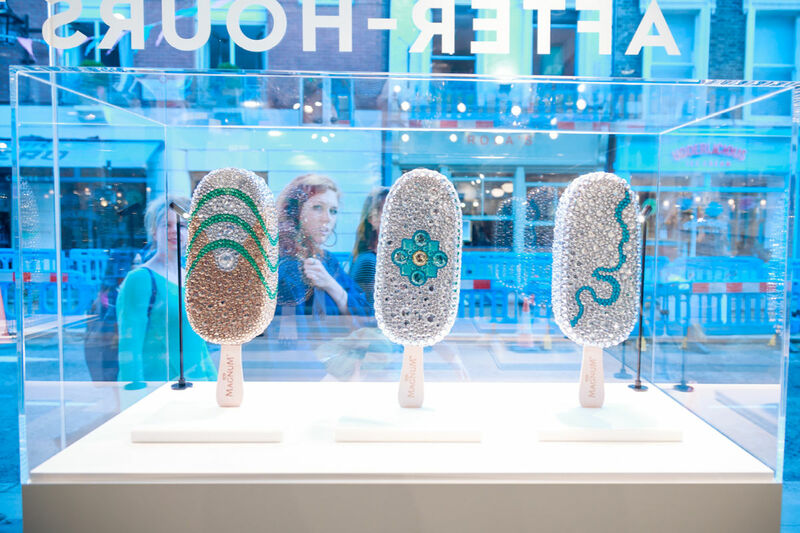 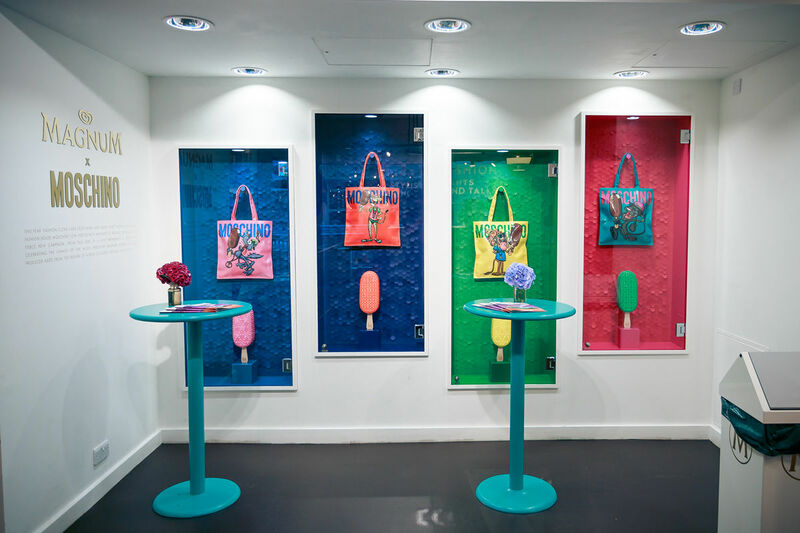 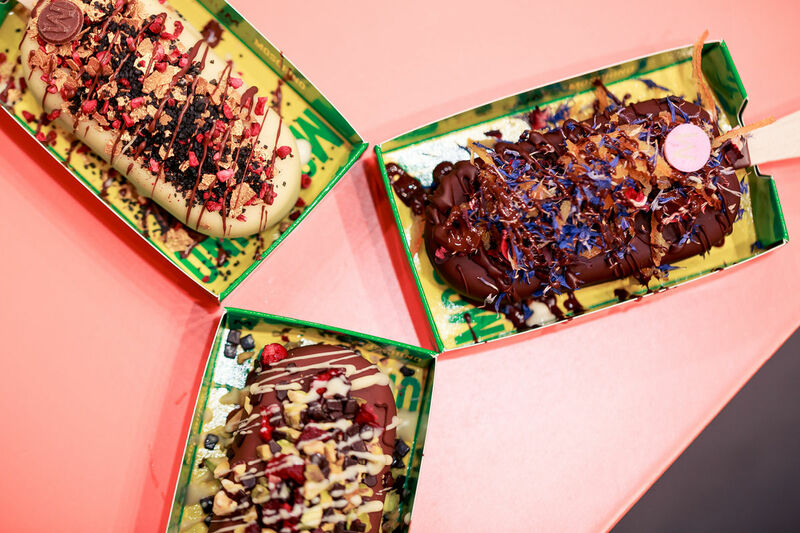 The pop-up featured bespoke window vinyls, Stylist cover art, neon signage, oversized magnum window displays and specially-curated Stylist Magnum flavours. 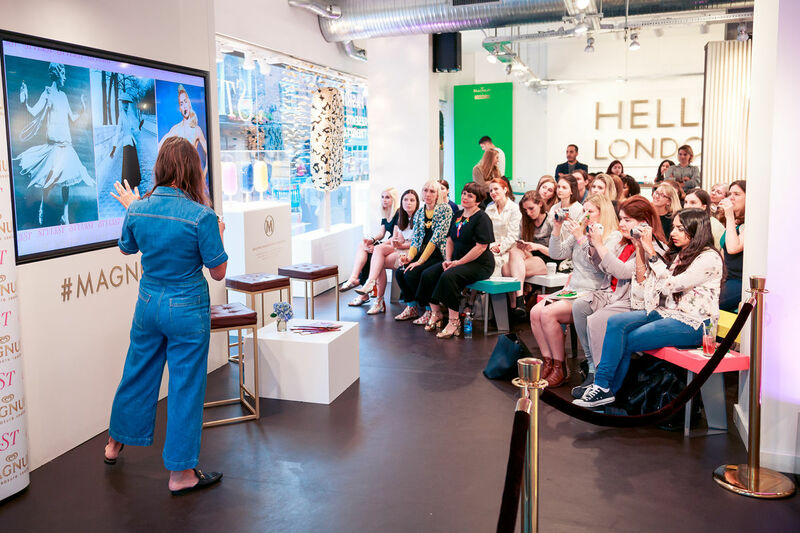 Visitors were treated to three intimate evening events, hosted by Stylist Fashion Editor Lucy Reber, on the topic of being ‘daring in fashion’. 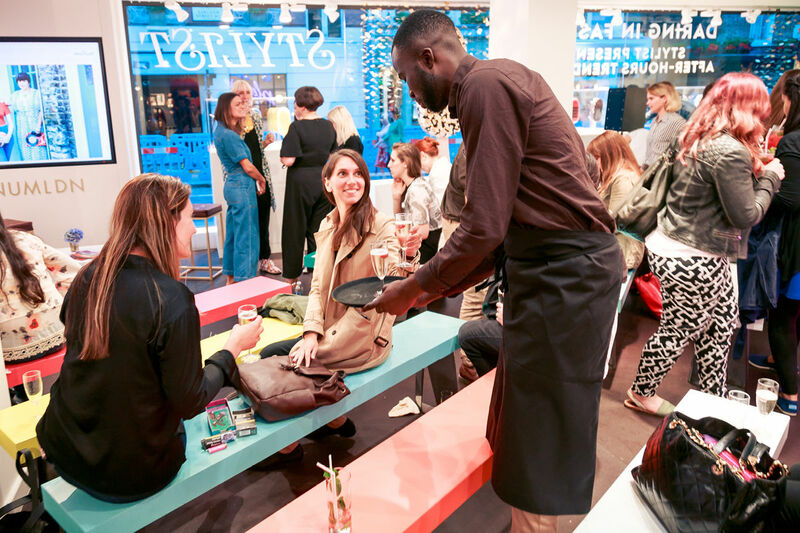 For the final event Tatty Devine were interviewed by Lucy and the audience had the chance to ask their own questions. 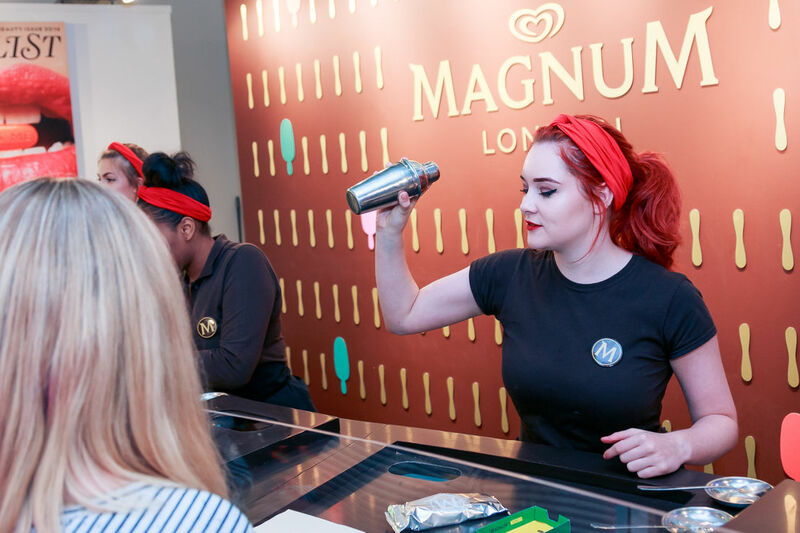 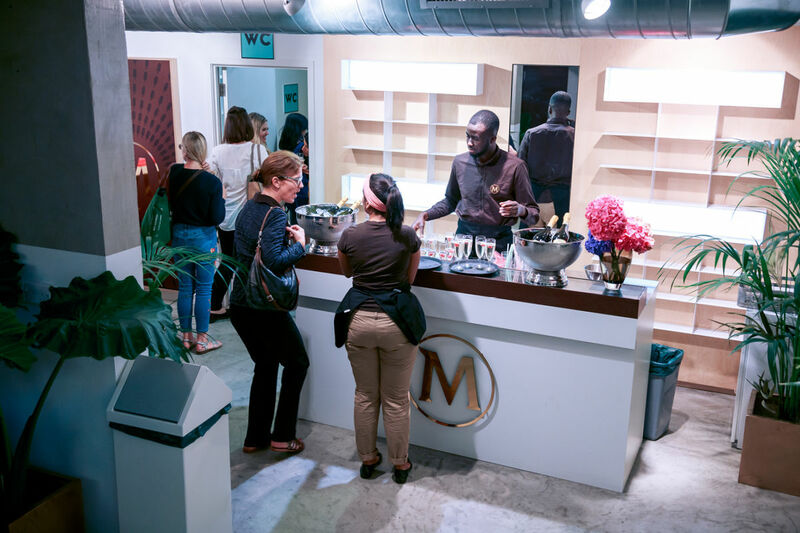 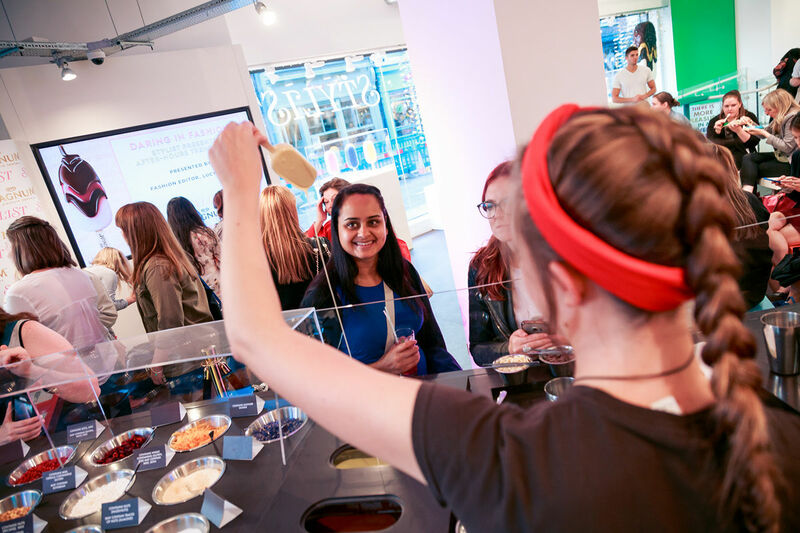 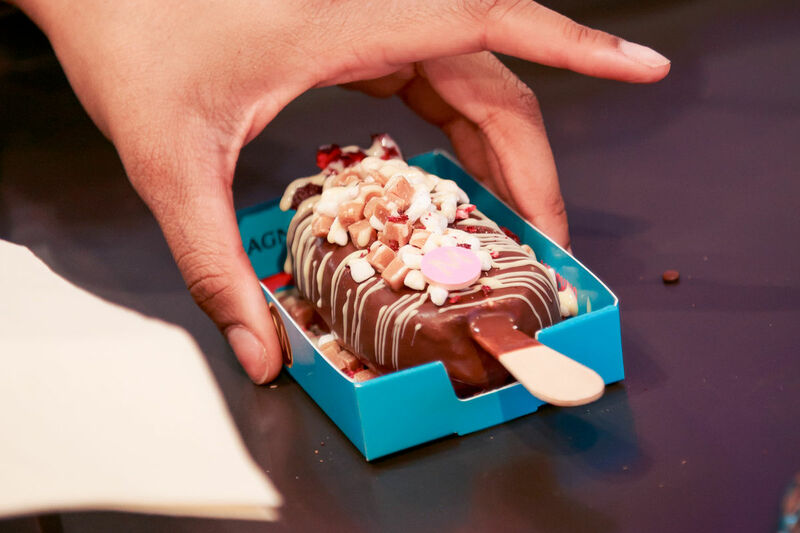 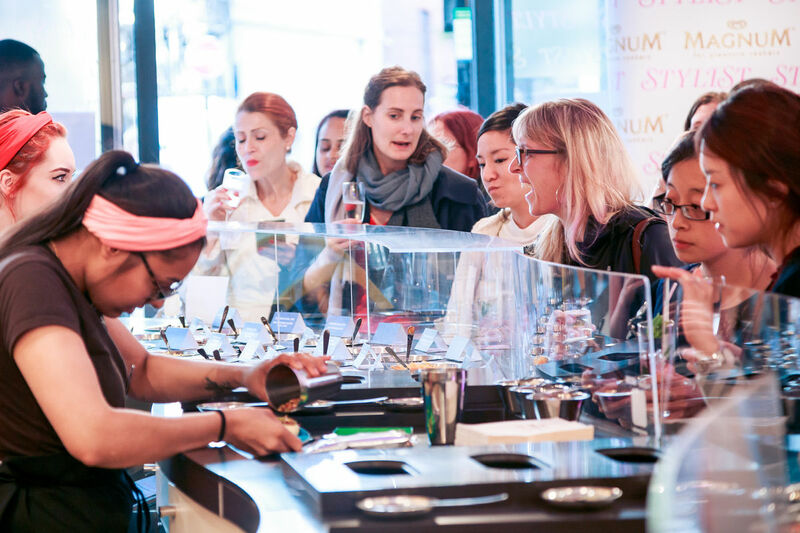 The event gave visitors the opportunity to design their own magnums, take part in the branded photo booth and take home a Stylist x Magnum goody bag. 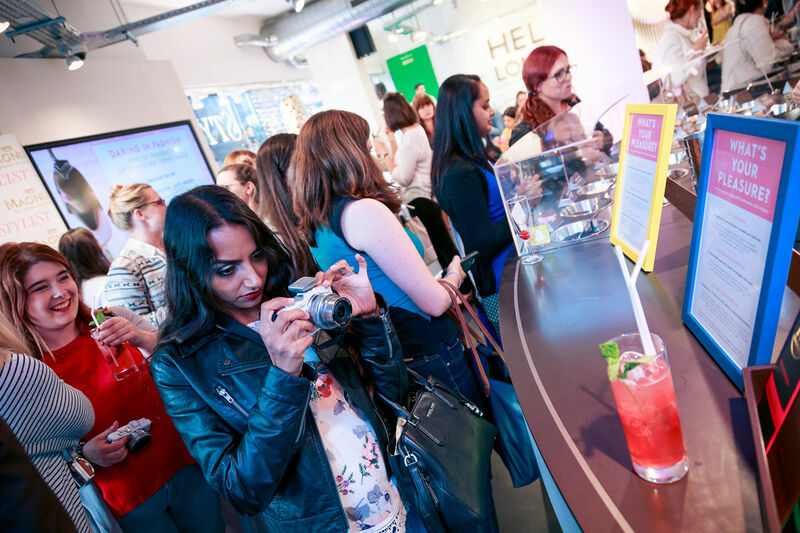 Tickets were priced at £10, they completely sold out and a wait list had to be created.